Did you know we carry out gear box and diff rebuilds and upgrades in house here at Auto Torque? Available here at Auto Torque Quaife ATB Helical LSD differential is suitable for Nissan GTR R35 (front) models. 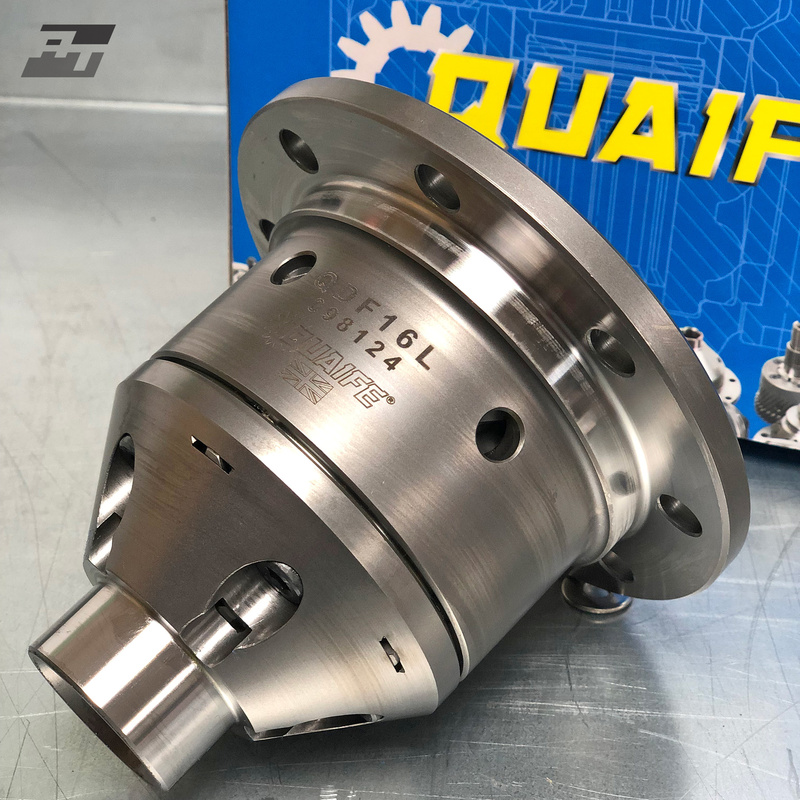 A direct replacement for the standard Nissan differential, the Quaife ATB Helical LSD differential transforms your car’s performance. 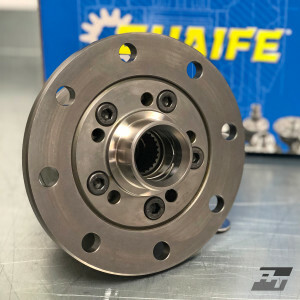 Unlike a conventional plate-style limited slip differential, the Nissan Skyline GTR R35 (front) Quaife ATB Helical LSD differential relies on gears rather than clutch plates for its operation. That means it is much smoother in operation. The Nissan GTR R35 (front) Quaife ATB Helical LSD differential never locks harshly with a set pre-load of wheel slip across the driven axle, like a conventional LSD. Rather, the Nissan Skyline GTR R35 (front) Quaife ATB Helical LSD differential automatically biases the torque away from the spinning wheel across the axle, to a constantly varying degree, and never locks. The Nissan GTR R35 (front) Quaife ATB Helical LSD differential has many benefits over a standard open differential, including maximising traction and minimising wheel spin, eliminating torque steer and snatching compared to conventional LSD units, and a maintenance-free design which retains the standard oil lubrication.